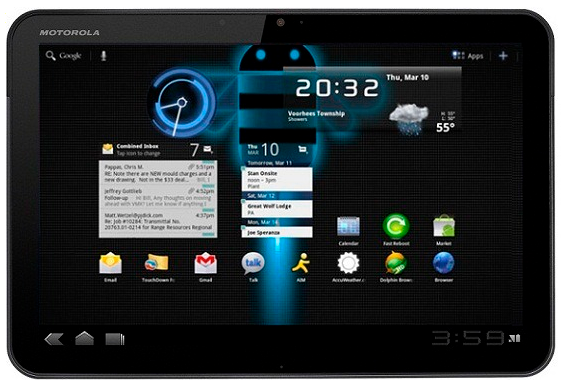 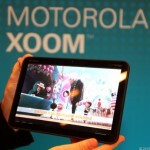 Motorola Xoom 4G already runs on Android 4.0 Ice Cream Sandwich, but if you think that things can’t go any better you are actually wrong. 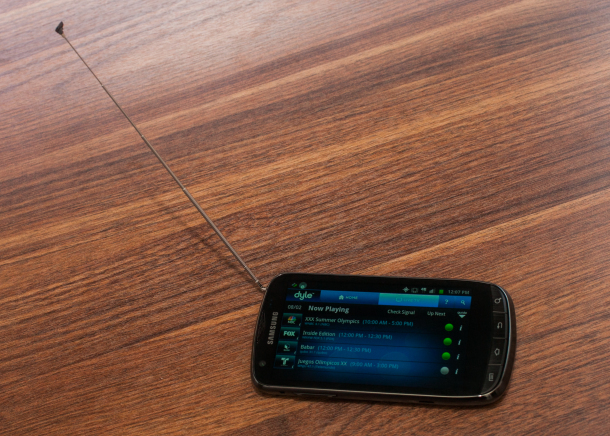 This new version is going to be updated, so get ready for a much better level. 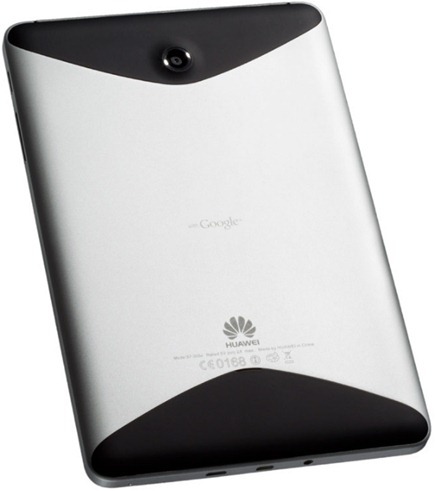 The new build number is IMM76K, including features such as Browser Update, Improved connectivity on Mobile Hotspot, Face Unlock, data usage control, or improved stability. 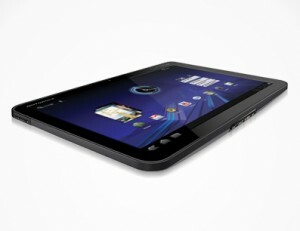 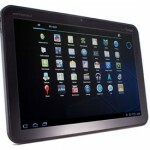 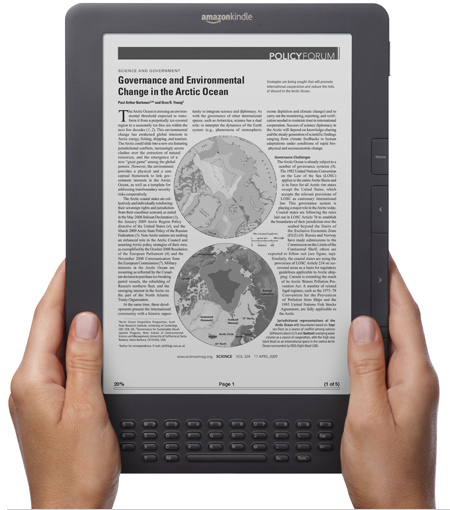 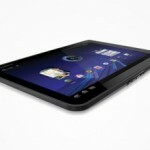 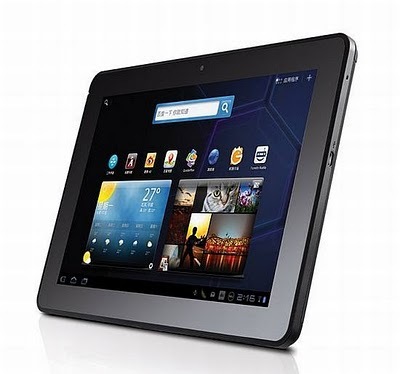 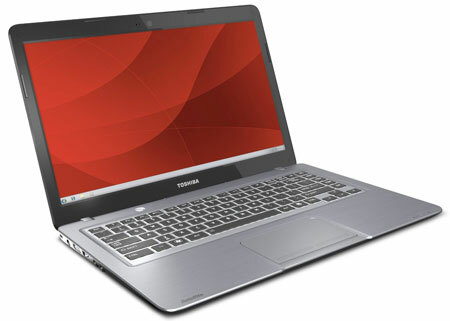 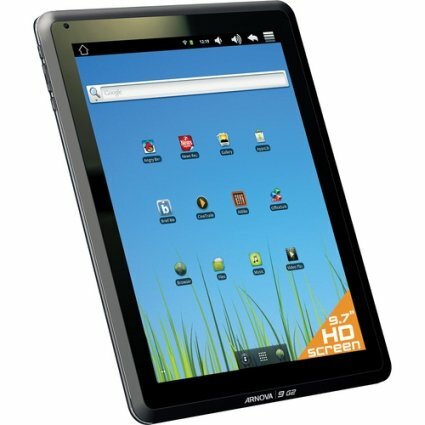 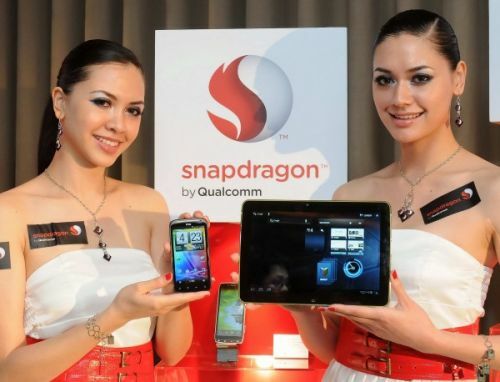 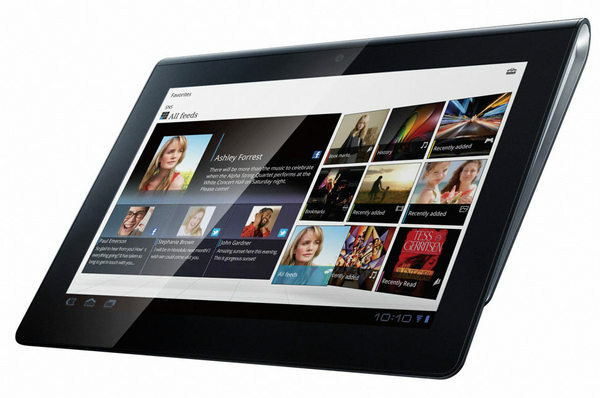 As for the included technical features, we are here to remind you about the 10.10 inches capacitive multi touch screen of Motorola Xoom 4G with a displaying capability of 1280 x 800 pixels or the advantage of the NVIDIA Tegra dual-core chipset, so everything seems to move so fast when it comes to activities such as web browsing, video playback, or gaming. 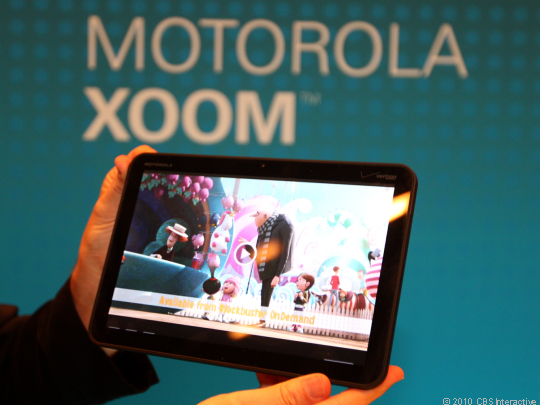 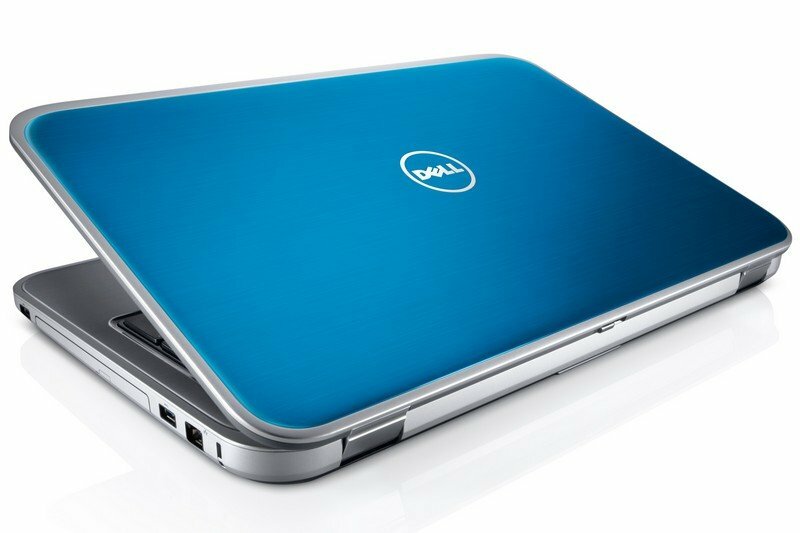 Motorola Xoom 4G also packs a 5 megapixels camera model on the back side which comes with features such as auto focus, digital zoom, Dual LED Flash, as well as 720p HD video recording capability. 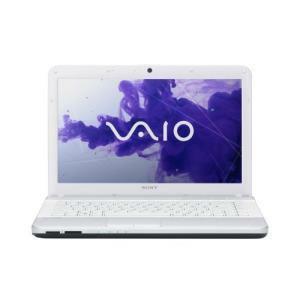 And don’t forget that our model here comes with an internal storage capacity of 32 GB which can be extended if you want with a simple micro SD card.